The Oxfordshire quintet are to return with a new album, What Went Down, on 28 August. 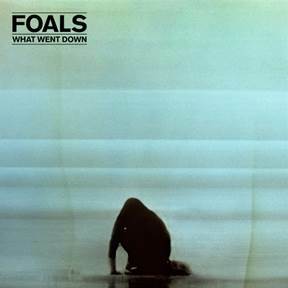 The LP will be preceded by a first single, also titled What Went Down, which is available to download now. The follow-up to 2013’s hugely successful Holy Fire, What Went Down was recorded with producer James Ford in a 19th Century mill in the South of France and has been described by insiders as “primal, intense and sometimes harrowing”. 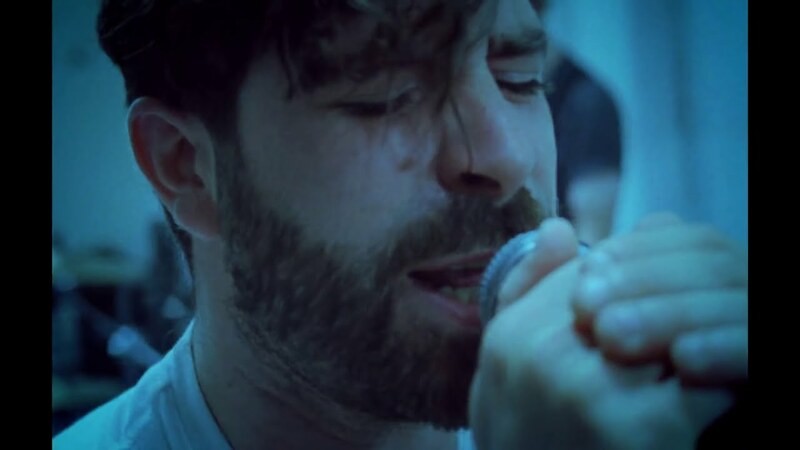 VIDEO: How tall is Foals frontman Yannis Philippakis?